A new study from independent testing lab AV-Comparatives reveals that of over 200 Android security apps tested the majority are dubious, unsafe or ineffective. The company downloaded 204 apps from the Google Play store in January this year and found 84 of the apps detected over 30 percent of malicious samples, and had zero false alarms. 79 detected under 30 percent of malware samples and/or had a high false alarm rate. The remaining 41 apps have since been removed from the store. These are described by the report as very buggy, unsafe and ineffective apps that appear to have been developed either by amateur programmers or by software manufacturers that are not focused on the security business. Tests were run using an automated process against 2,000 known malicious apps and 50 known good apps. The test was performed on Nexus 5 devices running Android 6.0.1 Marshmallow. As you might expect some big names -- including Avast, AVG, BullGuard, ESET, Kaspersky, McAfee and Norton -- are included in the 28 apps that achieved 100 percent detection scores. Interestingly, most of the apps tested had a review score of four or more on the Play store, underlining that user ratings may not be a reliable guide to choosing a security app. "This year's test once again shows that user ratings are no indicator of how effective a security app is," says AV-Comparatives' founder and CEO Andreas Clementi. "Many of the apps that failed to provide effective protection against malware nonetheless had very good user ratings in the Google Play Store. Users should be aware that such ratings can at best only relate to the user experience, and at worst will mean that an app has deceived the user into thinking it's good -- e.g. by detecting a harmless app as malicious. Good results in an independent lab test are the best indicator that a program will really protect you. 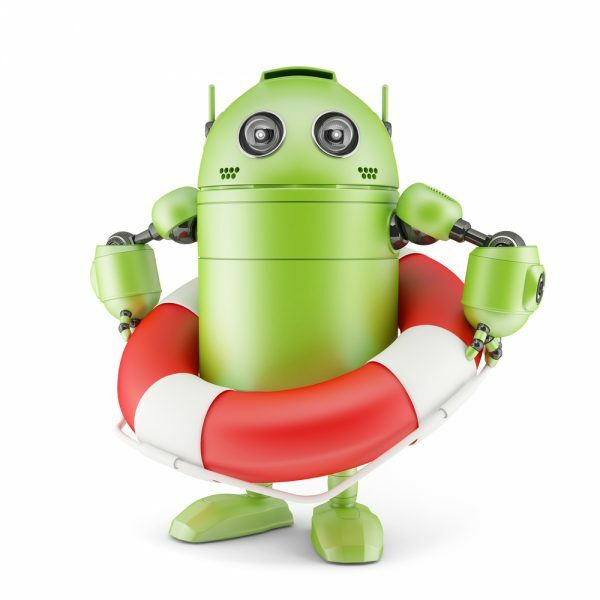 Our annual in-depth review and test of Android security programs provides users with a feature list and user-interface report, letting them pick the best app for their needs." You can download the full report, with a list of all the apps and details of the test methodology, from the AV-Comparatives website.